Fleece and napped fabrics have an endless amount of amazing uses. 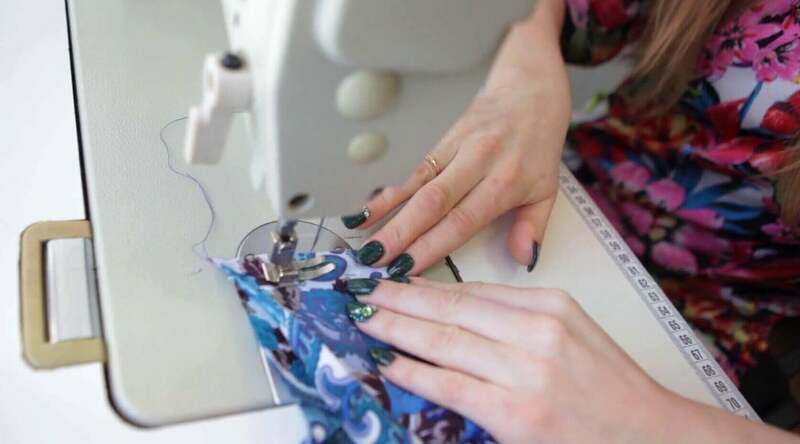 From commercial use, to personal do-it-yourself projects, fleece and napped fabrics are a great option for a slew of applications and products! 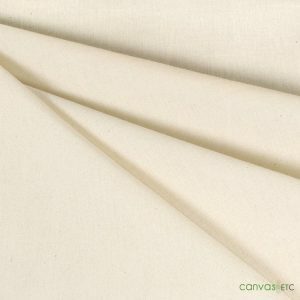 At Canvas Etc., we strive to supply you with the best textiles for the best price. 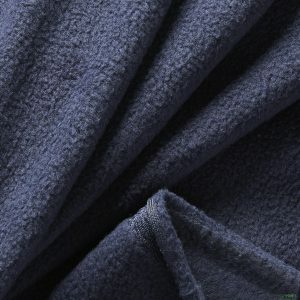 Our fleece and napped fabric selection is not only cost effective, but is easy to work with! Jacket Lining: Stay warm all winter with our fleece and napped fabric solutions. Our fabrics are built tough enough to sustain the harshest of cold weather. While your jacket’s outer layer needs to be sturdy against things like rough winds and snow, the inside of your jacket will keep you toasty while you enjoy the great outdoors! Blankets: Who doesn’t love a luscious, beautiful and durable blanket? Our variety of napped and fleece fabrics will keep you warm while you cozy up to a good book or some TV. Relax and take care of yourself with our alluring fleece and napped fabric selection! 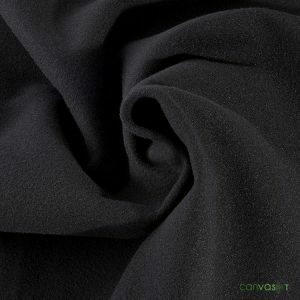 Upholstery: Keep your furniture looking fresh and appealing with our fleece and napped fabrics! Have a chair you’d like to breathe some new life into? Our awesome selection of fabrics like our velour fabric will take your furniture to the next level! Drapery: Improve your window treatments with our napped and fleece fabrics. Our fabrics can add an elegant look to any room in your home. Our fleece and napped fabrics are as useful as they are dependable. We can also support wholesale orders and carry many colors for all your napped and fleece fabric uses! Contact us today if you have any questions on how our fleece and napped fabrics are useful for your next project.